Now, don’t shoot me, but I think it is really important that people know there are so many other things you can do in Southern California then just Disneyland. While I love Disney, and we usually spend almost every day of our vacation there, it has become important to us to hit up some other locations while on our vacation. 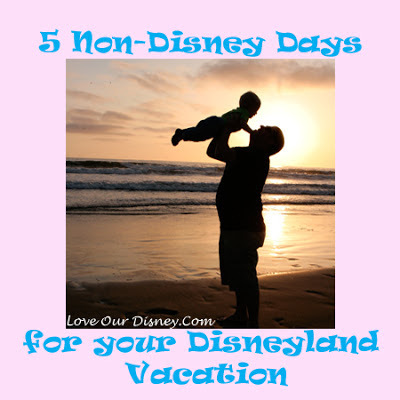 It keeps our trips fresh, gives us a break from the hustle and bustle of Disney, and let’s us have something special to look forward to with each vacation. Here are my picks for the top 5 Non-Disney Days while in Orange County. 1) The Beach- Southern California has some gorgeous beaches! We have a few favorites, but another favorite for us to make it a full day activity is to pack up a cooler, and drive the Pacific Coast Highway and just stop at any beach that catches our eye. It is a gorgeous drive and you discover some new beaches this way. 2) Other Theme Parks- So theme parks are kind of your thing. You don’t really want a down day at the beach. There are lots of other theme parks in the Southern California area. Universal, Knott’s Berry Farm, Six Flags, Lego Land and Sea World all come to mind. 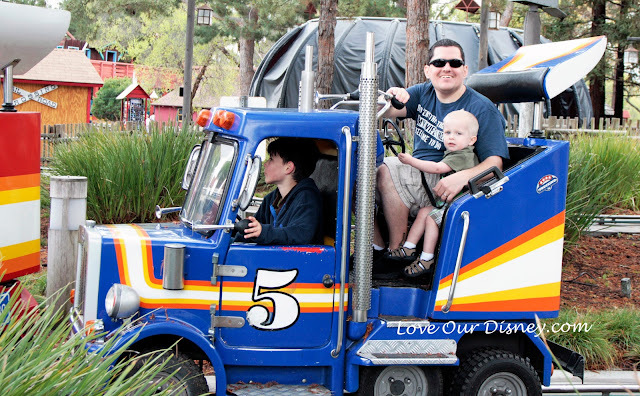 If you want big thrill rides, the first 3 are great for you. The last 2 are very family friendly. Understand that Sea World San Diego does not have a ton of rides, but the shows are fun, and you can feed the dolphin, touch the sting rays, etc. Universal in my mind is for older children and adults. It is definitely something you can do in one day, and the back lot tour is a lot of fun. Knott’s Berry Farm is great. It has smaller roller coasters and an area for younger children. By younger I mean around age 6-7. The Goof was too short for all but 3 rides in the park, and our friend’s daughter who could ride Indiana Jones easily at Disneyland, was not tall enough for even the small roller coasters at Knott’s Berry Farm. But the good thing about Knott’s was it was very empty so we were able to let the kids roam free a tiny bit more. This was during the week on spring break. Disneyland was very crowded the next day, but Knotts was dead. 3) Parks- Orange County has some great parks. 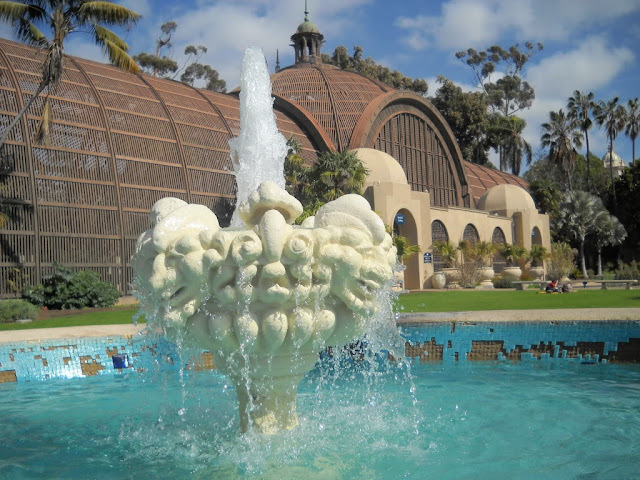 Balboa Park is a particular favorite to many. Some other favorite park type locations include Irvine Regional Park where you can hike, enjoy a day at the lake and more, or El Dorado Park in Long Beach is also one that many of my friends in Southern California mention. 4) Zoos and Aquariums- California has several zoos and aquariums that can provide a full day (or more) of activities each. The big zoo is the San Diego Zoo. This zoo is amazing, could easily take several days, but is also quite expensive. Some smaller zoos for a nice laid back day out of the hotel are the Santa Ana Zoo and the Orange County Zoo. 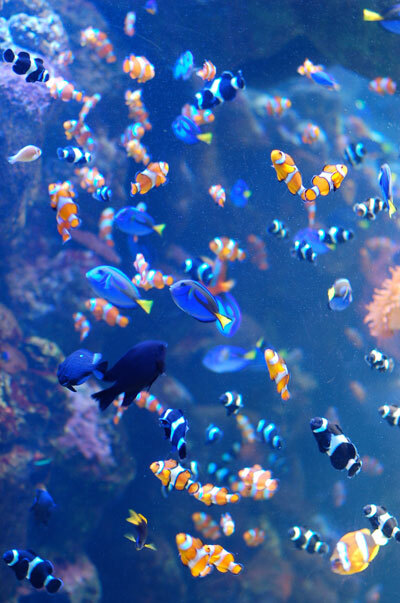 There are a lot of aquariums, but for one somewhat close to Disney, you might hit up the Aquarium of the Pacific in Long Beach. 5) Hollywood- if you are a movie fan, head to Hollywood and check out the walk of fame, the Hollywood sign, and historic buildings. 6) Hit up a game, be it baseball, basket ball, or even a college game. Sporting events are a fun break from Disney for sports enthusiasts. Was there anything you would add to this list? Leave a comment with a link to any family friendly activities in the Anaheim or surrounding areas. 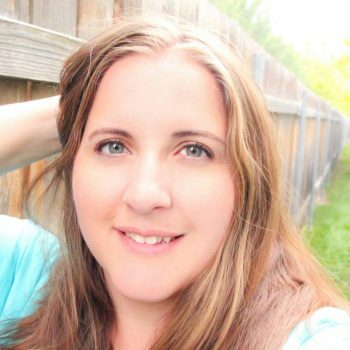 I have linked up this post with the Magical Blogorail’s Riding the Rails series. To check out other’s who have linked up click the button below. « Happy Birthday- 10 Disney Inspired Parties! California Science Ctr (Endeavor is there) Nat History Museum next door Science Ctr is free! The beach of course! There really are so many great ones, and each one for different reasons. Corona del Mar and Laguna are great beaches. Laguna has some great boutique shopping, but if you head to Huntington beach, you’ll get a lot of what I think is more “classic” surf shopping. You could go to Balboa Fun Zone in Newport as well and get a balboa bar (ice cream.) Take the boat from there over to Catalina island for the day. There is Medieval Times and the Pirates Dinner Adventure in Buena park. I just did a blog review of Medieval Times if you’re interested. I could post that up for you! 🙂 Let me know if you need any suggestions! Great ideas! We have done some of those things, but it is great to have some more ideas! If you are a Hollywood fan try the Hollywood star van tour. We did this last time and had an absolute blast. We learned so many tidbits and really so a different side of Hollywood and the houses were amazing!